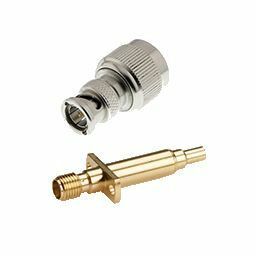 Adapters are used to make reliable transitions from one connector interface to another. 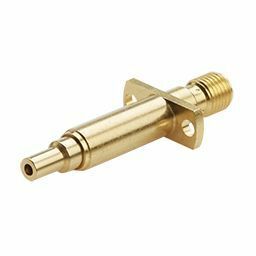 They are typically used for test and measurement, between equipment mounted connectors and devices under test. 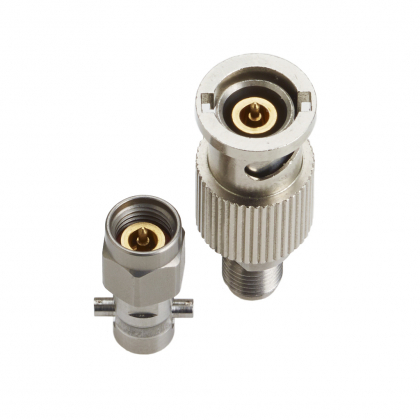 Adapters are available in-series and between series. Push-on versions are also available with slide-on interface instead of screw-on allowing significant time saving. 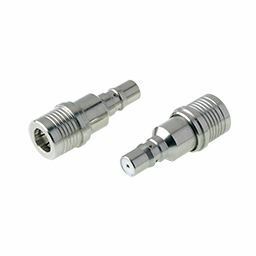 RF test probes are spring loaded coaxial adapters designed to allow automatic testing of RF ports in production. They provide increased test speed, higher test coverage and maximum through-put.